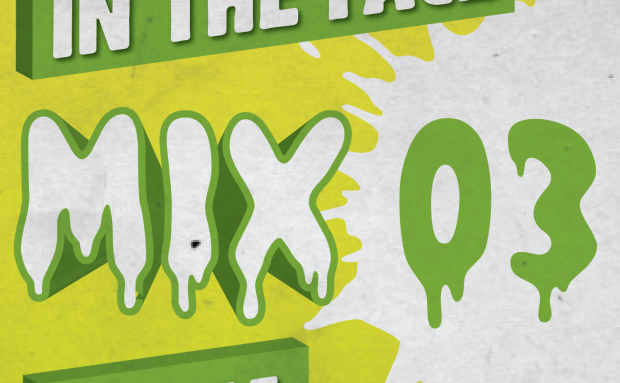 In The Face interviews Dankle about Off Me Nut Records | In The Face! “ITF: Hey Mikey, hows things? Dankle: ez matt!! things are good. just waiting for car to be fixed so we can drive down to brighton!!! ITF: Tell us about Off Me Nut, what was your motivation for starting it and the idea behind it? Dankle: off me nut was started as an outlet for ours and us mates music, nowt serious just a bit of laff, summat to do…. We are just motivated to stay on the grind!! ITF: There seems to be a really good DIY vibe with what you guys are doing up in Sheffield, is it intentional or more necessity? Dankle: Diy vibes all the way!! we aren’t serious guys…. ITF: Off Me Nut is about to hit it’s 50th release, you got anything special planned? Dankle: 50th release is hopefully gonna be a 50 track e.p with all tunes being 1min or under. just waiting to organise e.p number 49 and collect enough tracks. so if anyone wants to send us sum through get involved!! ITF: Can you select a few choice EPs from the OMN catalogue for people to check out if they don’t know any of the labels stuff? ITF: Tell us about your own productions, they seem to be going from strength to strength! Dankle: cheers……been working a lot with Tich from S.O.G at the moment, got sum phat stuff on the way with that. prob going to be our next release…..
ITF: Have you ever played in Brighton? Dankle: ive never even been to brighton before. canni wait! ITF: When you’re not writting tunes/djing/running the label what do you get up to? 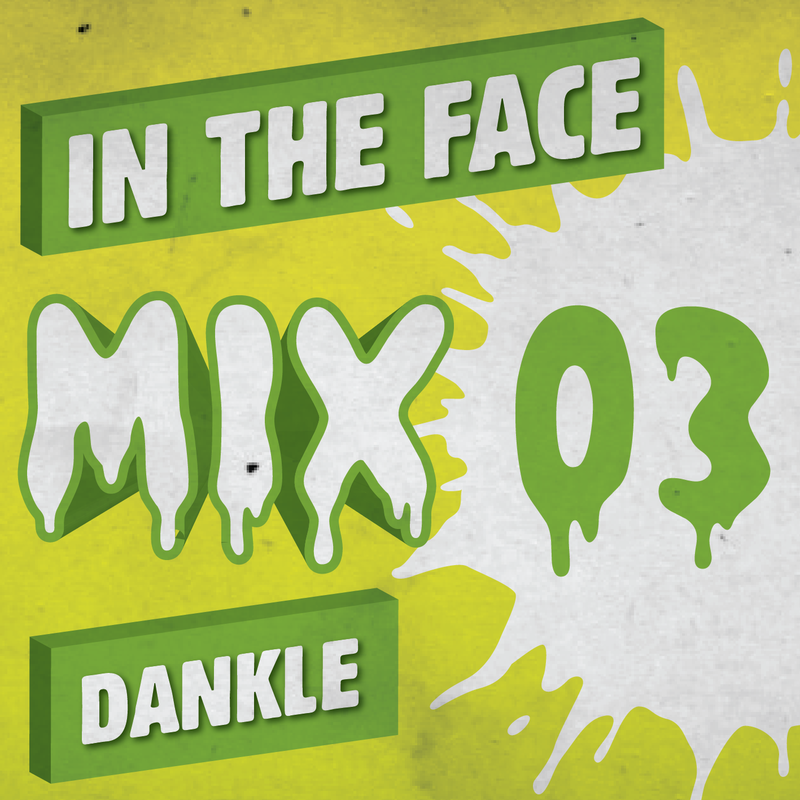 Dankle also prepared this mix for us, it’s the third in the In The Face series and full of absolute bangers! 10. N/A – quik ting still.